Hello. We are working on ground station based on SatNogs design here in Nepal. 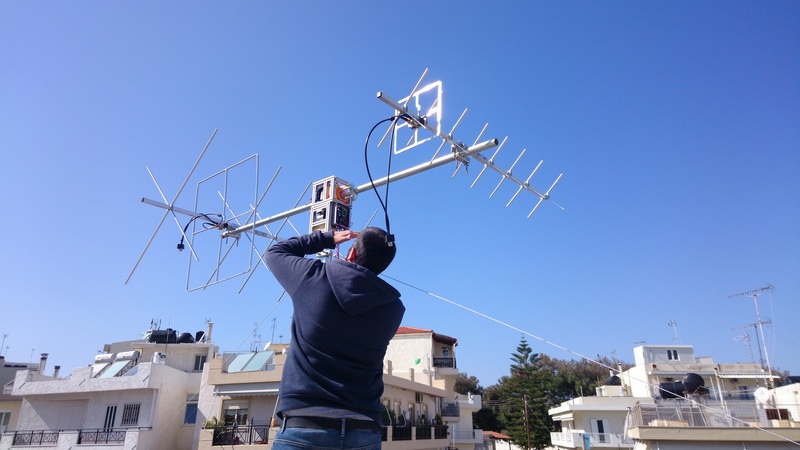 Could you provide us the specification on the antennas used in this setup? Thank you.